This kit is actually made by Trumpeter but marketed under the Merit name. 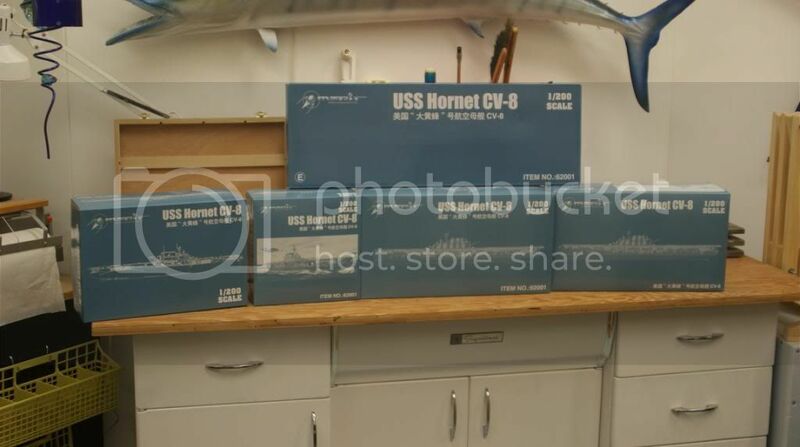 It comes in a huge box (16"x5"x51") with a one-piece hull. 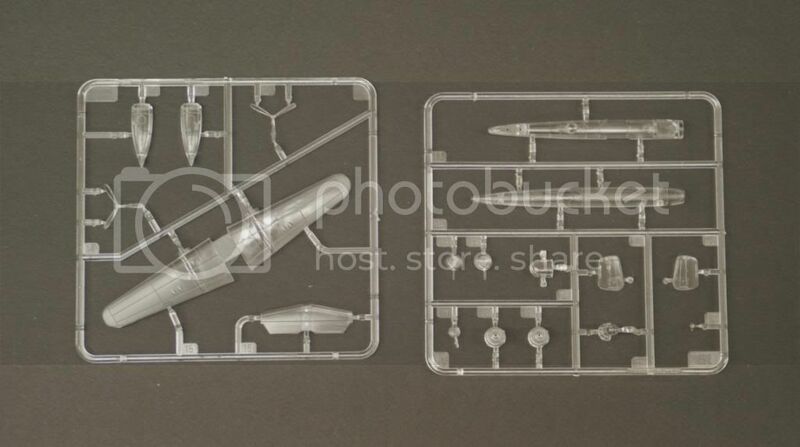 All sprues are in sealed bags. The small details are very nicely done and some pieces are quite delicate. 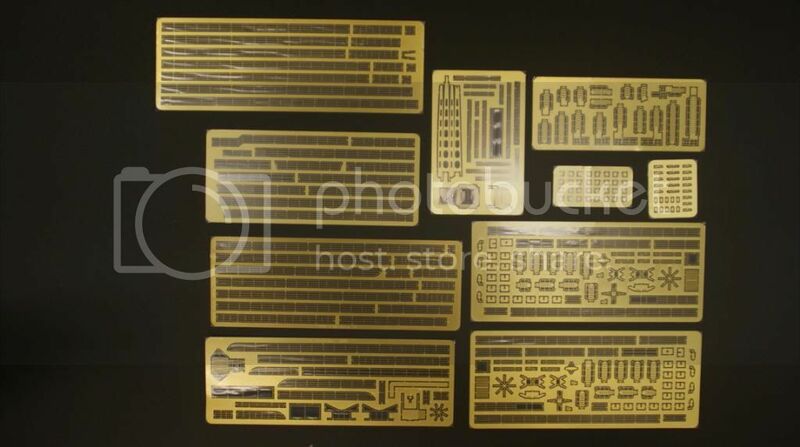 There are 8 large deck and structural pieces and 28 major sprues. 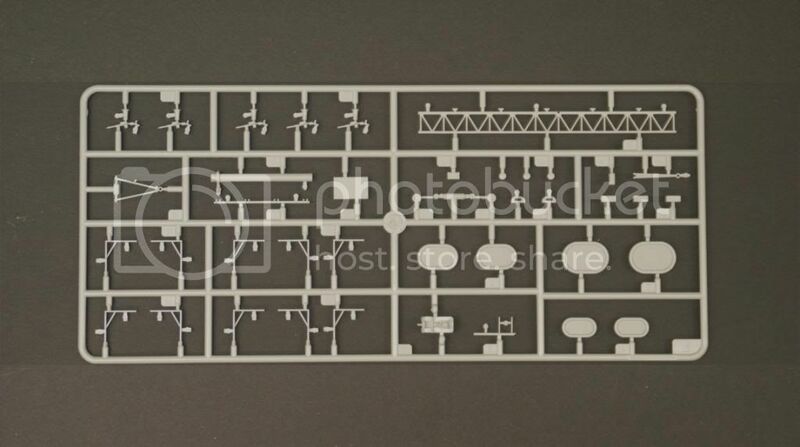 The flight deck is clear so you can see the very detailed hanger deck below. 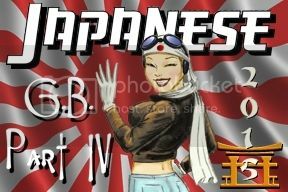 A full complement of aircraft are included: 16 B-25, 5 F4F-4, 5 SBD-3, and 8 TBD-1 as well as a large sheet of decals for them. 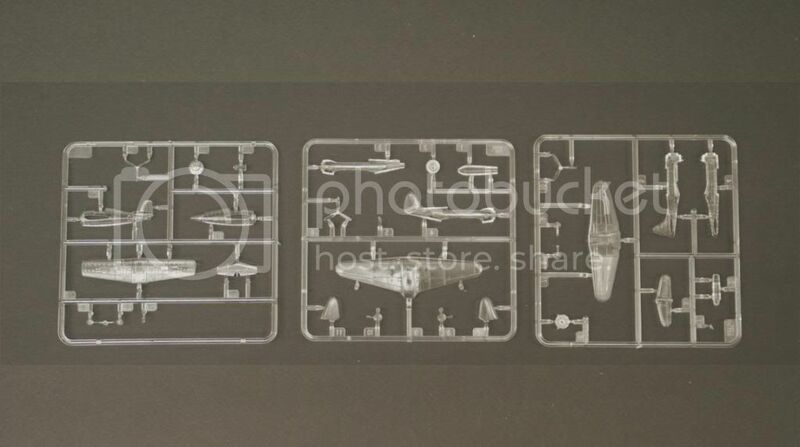 Interestingly, they are also molded in clear plastic with very fine detail (including panel lines!). 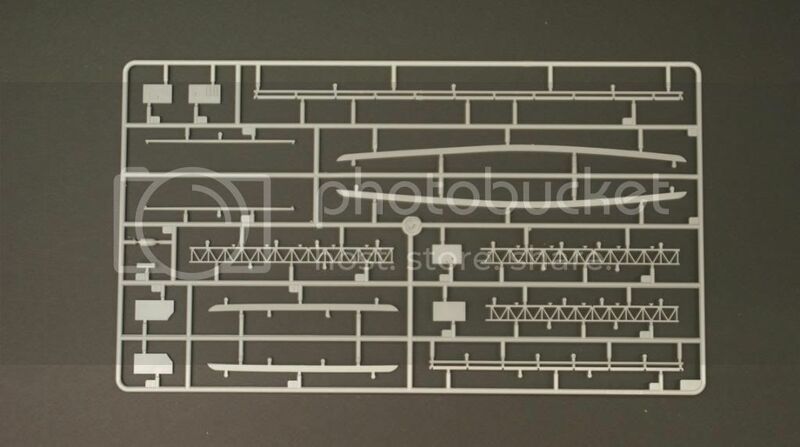 Ten sheets of photoetch contain railings, stairs, radar, and numerous other details. A color painting guide is included for both the ship and aircraft. There is an option to configure her for the Battle of Midway or for Doolittle's Raid. The 20 page construction manual is broken down into 39 steps with clear line drawings however if you intend to apply the camouflage paint scheme you will want to study the sequence closely and change it up somewhat. 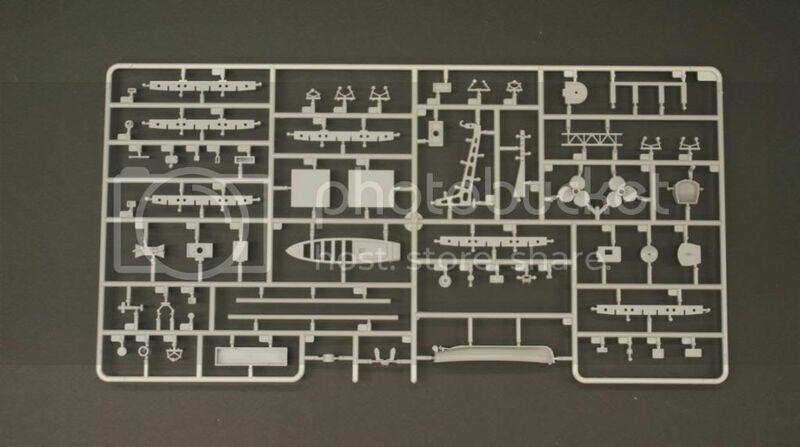 This will make a fine companion to the other 1/200 scale ships in my collection: the Arizona, Yamato, Bismarck, and soon to be released Trumpeter Missouri which I have on pre-order. 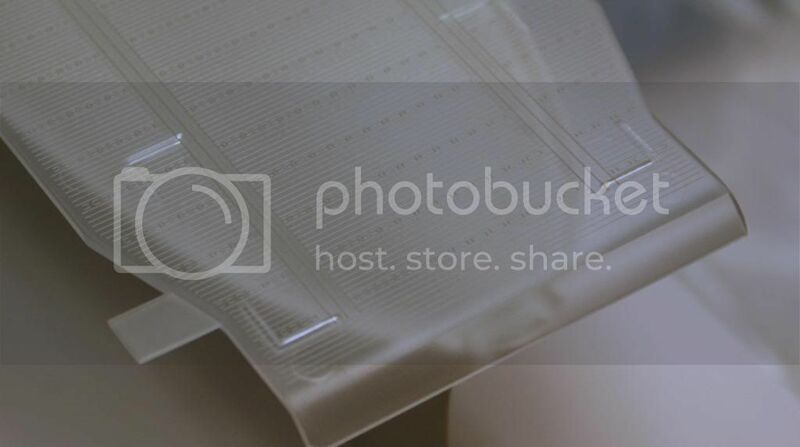 Enough talk, here are a few photos. "One Ring to Rule Them All, One Ring to Find Them, One Ring to Bring Them All, and in the Darkness Bind Them." That is impressive! I like what I see. 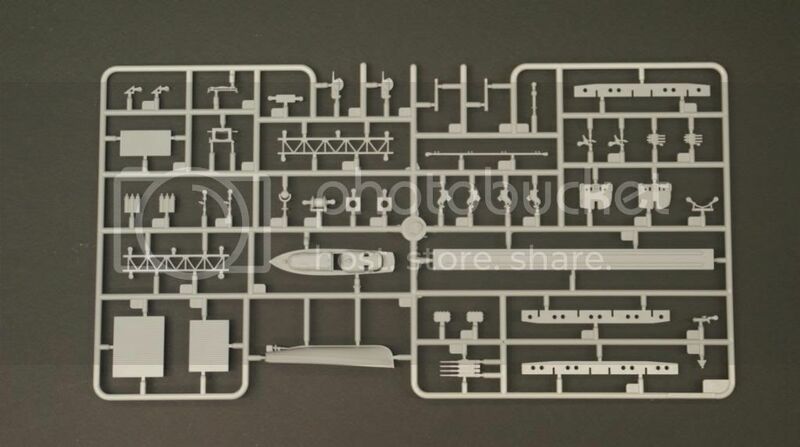 Wow where do you have the room for all those 1/200 boats? Still waiting for a more thorough review before I spend $400. I see Trumpeter/Merit still didn't find it necessary to add port holes to their taxi boats. Tip off the iceberg I'm sure. 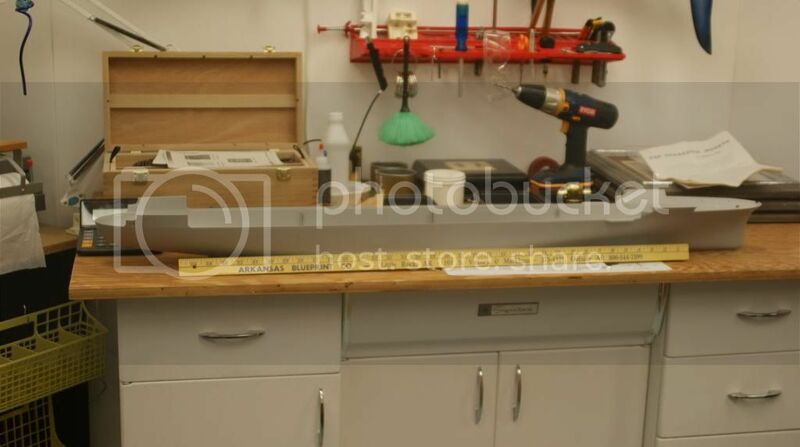 I bet you'll be able to buy this kit for less than $200 in a year and a half. Any takers? Actually it was $360 including shipping and you might be surprised at how well a kit holds value when it is the only game in town. For example the Nichimo 1/200 Yamato I got some years ago for $275 is still going for $350-$400 new and it's the only one at that scale. 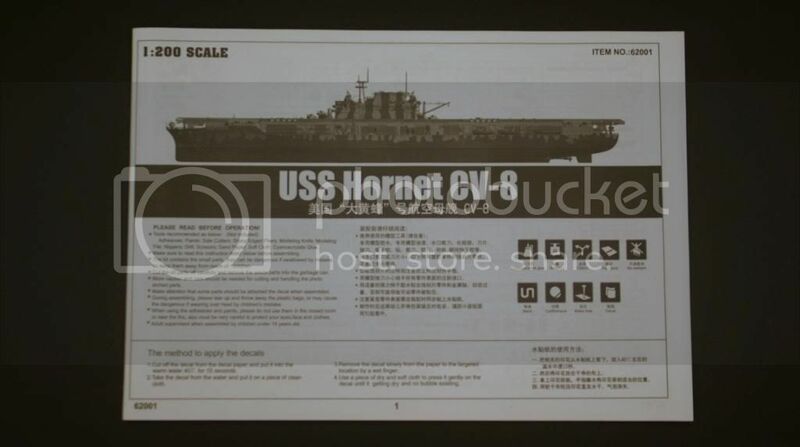 I'll build the Hornet and probably even add another hundred bucks in AM PE details before I'm done with it. At my age it's not about the money as long as I can afford it (which I may not be able to in 2 years even if I'm still around). I'm blessed with a very understanding wife of 40-odd years and an 800 sqft model workshop to piddle around in. I'm thankful for every day. Thanks Rick. I hadn't even heard about this kit. I love 1/200 scale ships! My pleasure, Paul. Maybe Santa will bring you one for Christmas ! Kin I order mine now Santy ? That my frend is wun big pyle of parts .I like whut I see ! Mine , Mine , Mine ! I knew I shouldn't have watched " Finding Nemo " with the grandchildren ! Looks great,but way too big for me.space,budget,and ability. 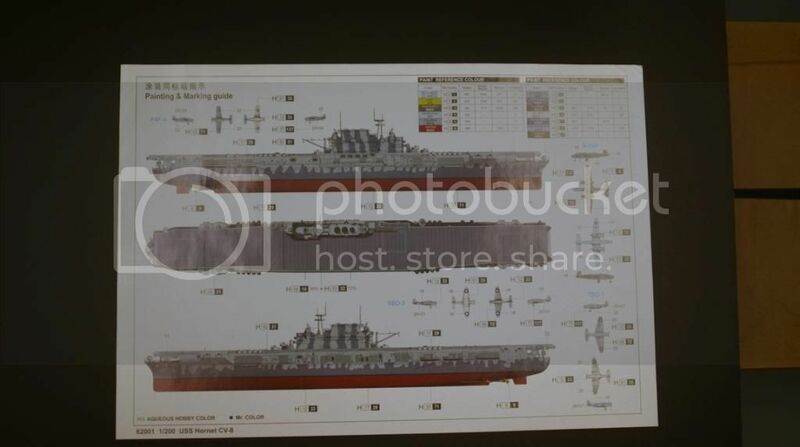 Currently doing the 1:350 Trumpeter USS Ticonderoga (CV 14), and have the 1:350 Mighty Mo, Enterprise (CVN 65), USS San Francisco & a couple others, but I think I could find SOMEWHERE for a 1:200 Hornet! Maybe I can extend my basement. Your pictures are great as is the description. his is def on my gotta have list. Hows taht YMW set, Ray? I've got the basic model and was thinking about that as a project. Also am I correct that Trump came out with some appropriate a/c? Saw this in my local hobby shop yesterday. was quite impressed. just have to clear my stash a bit first. I got the 1/200 Missouri for Christmas and I was happy as a clam. 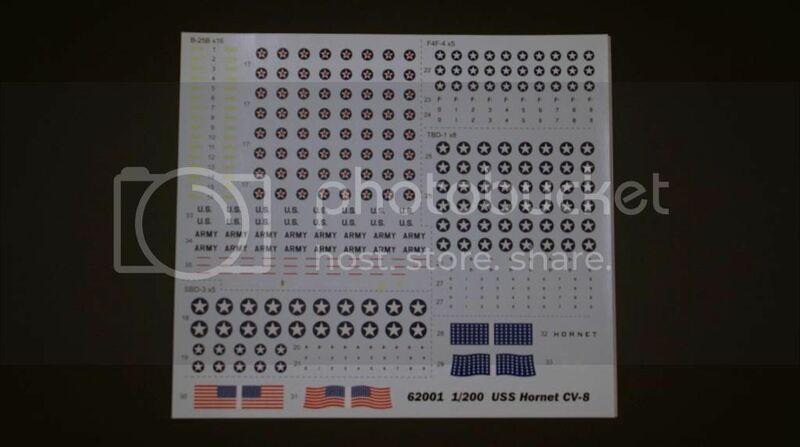 Then I saw this thread, now I'm all sad because now I have to go buy this kit. 1/200...that's huge. I just picked up the 1/350 scale Trumpeter Essex, Yorktown, Franklin from a renter who was throwing them away. I don't build carriers...just sailing ships. What should I do with them? I'd like them to go to someone who will appreciate them.